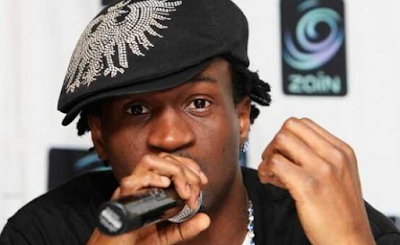 Paul Okoye, one-half of Psquare, has said he’s proud of his strong Igbo accent. The singer said having an Igbo accent doesn’t indicate a lack of education, hence people should stop looking down on those with a strong accent. “Do we actually think being educated is by speaking polished English? You’re a tv presenter, he’s an artiste, my sister how much is your salary? “What language is your bank alert speaking? How polished is your cheque book compared to that igbotic artiste? Am a proud Igbo boy and when I speak English I still have my fathers tongue rolling. The singer also urged his fellow “Igbo brothers and sisters” to be proud of their accent. “That is keeping it real not faking it… shoutout to all my Igbo brothers and sisters out there keeping it real. When next they say u sound igbotic, pls be proud of it,” he added.